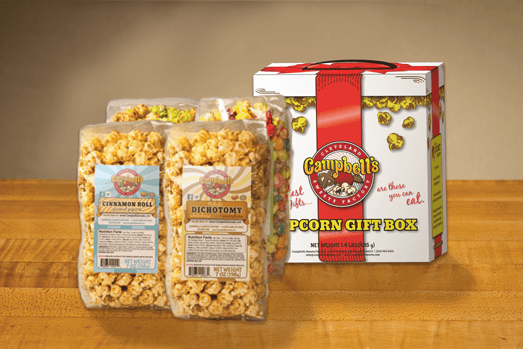 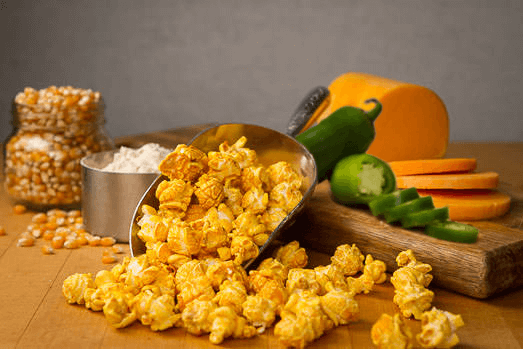 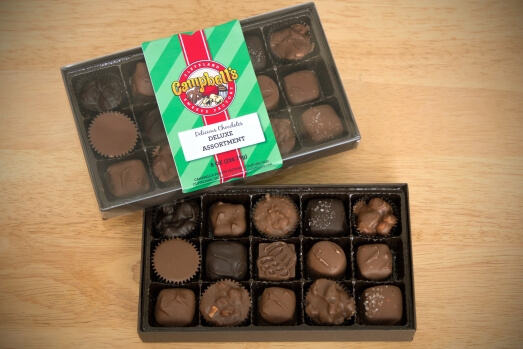 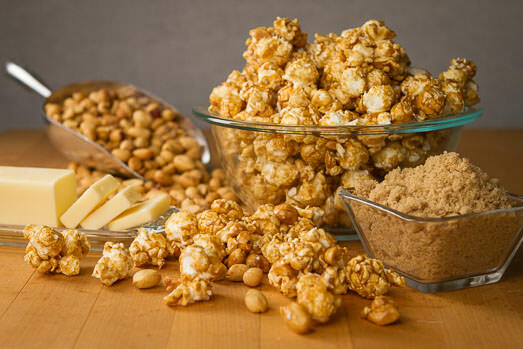 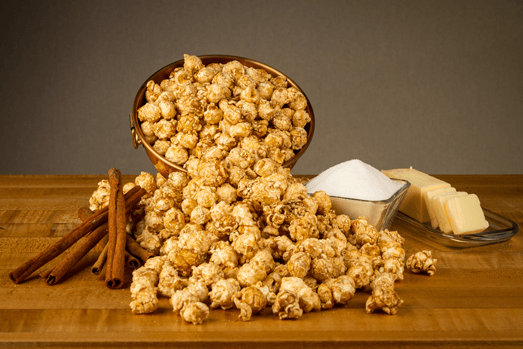 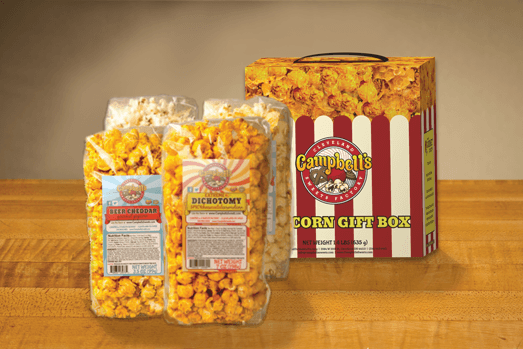 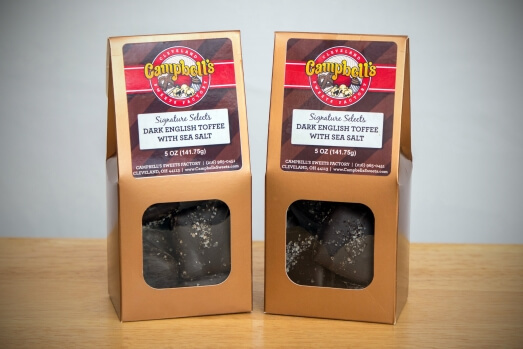 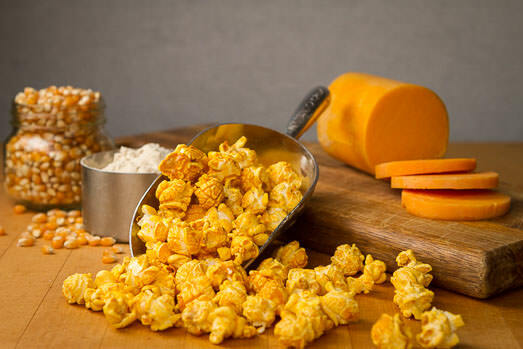 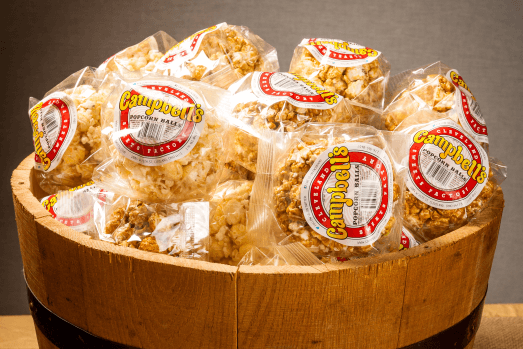 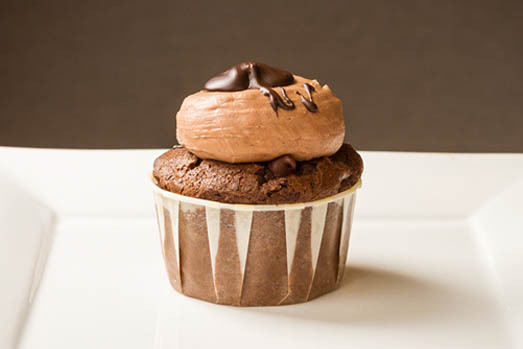 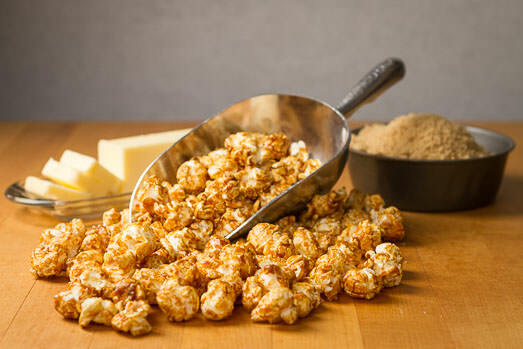 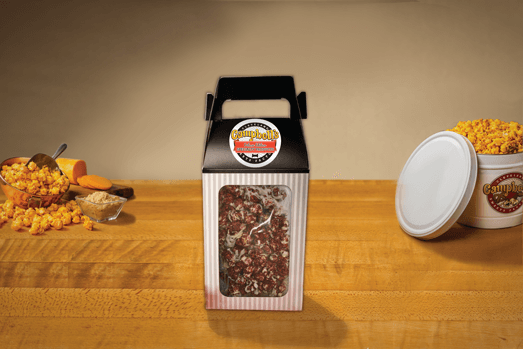 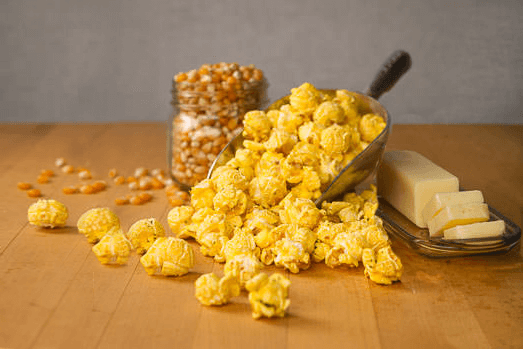 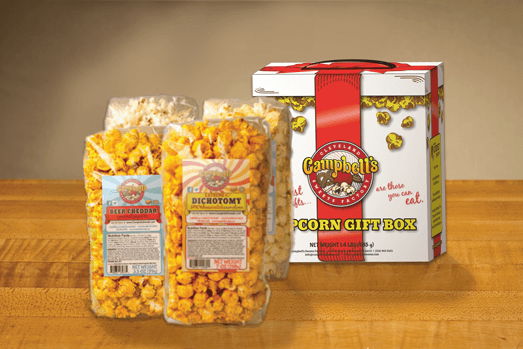 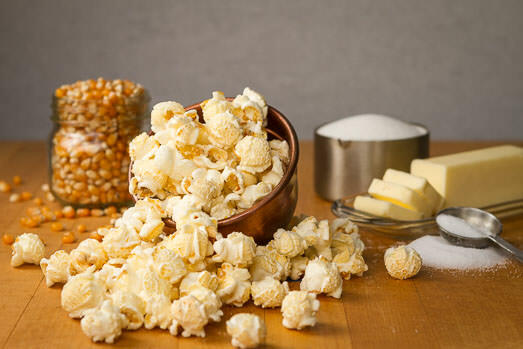 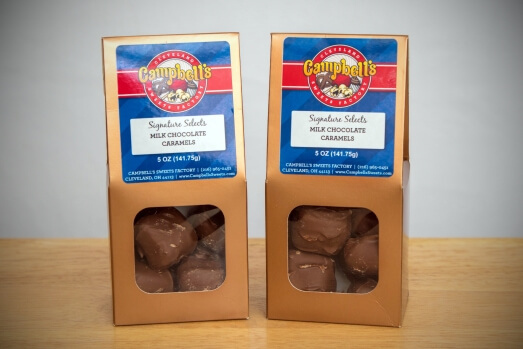 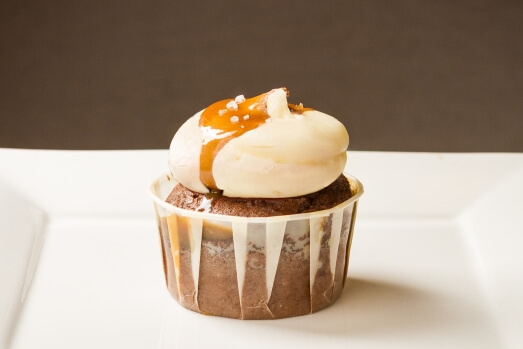 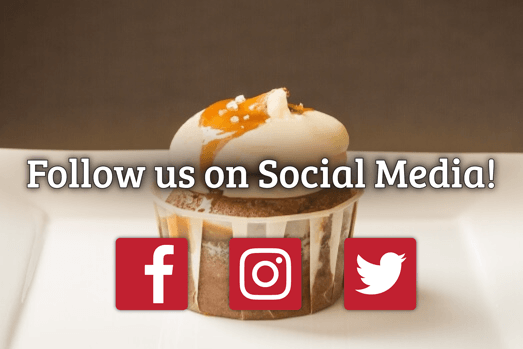 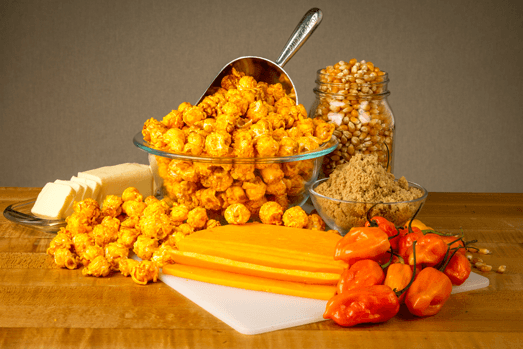 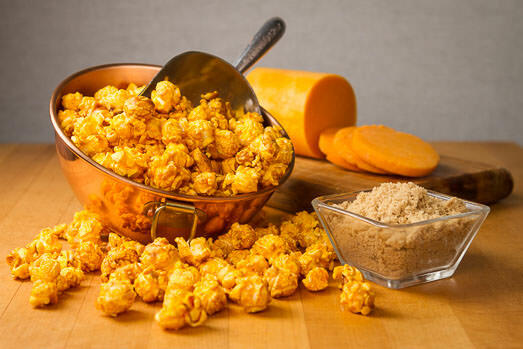 Browse our award winning selection of sweet and savory gourmet popcorn, decadent chocolate sweets & house-made cupcakes; all at unbeatable prices! 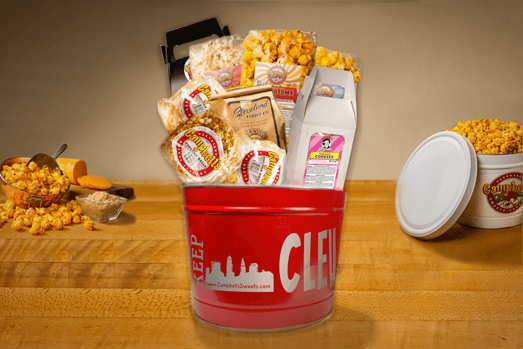 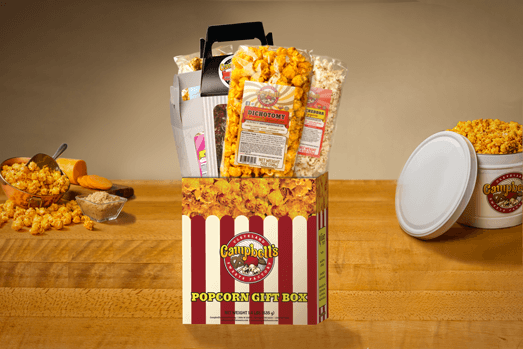 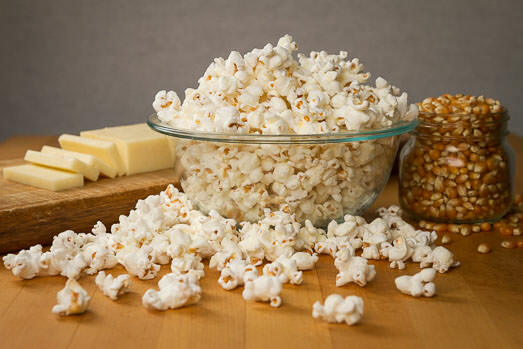 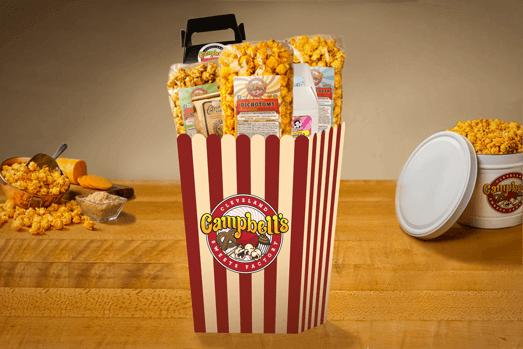 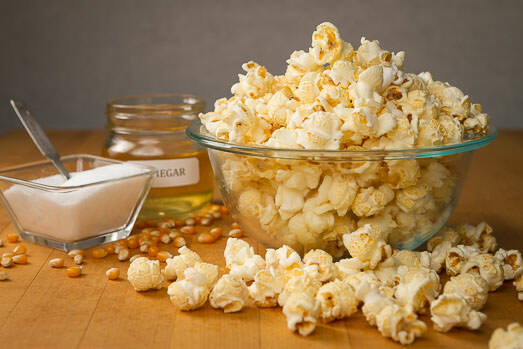 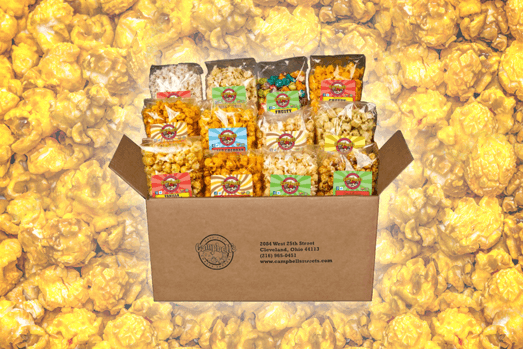 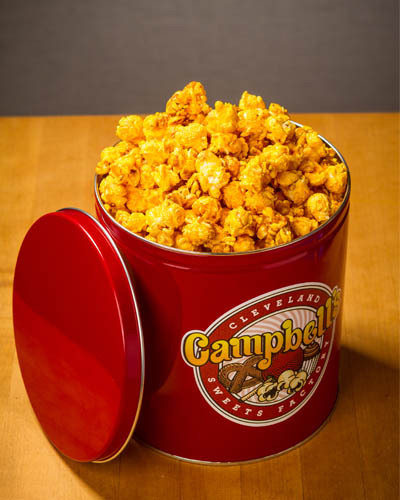 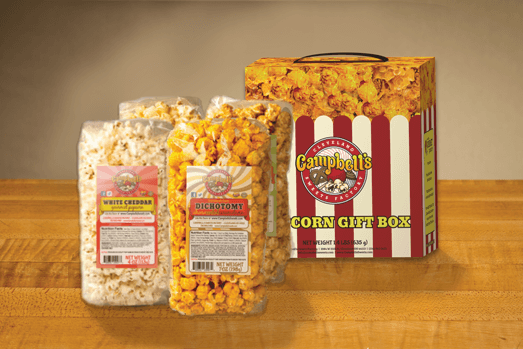 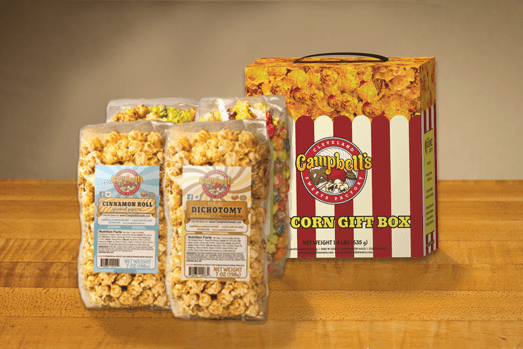 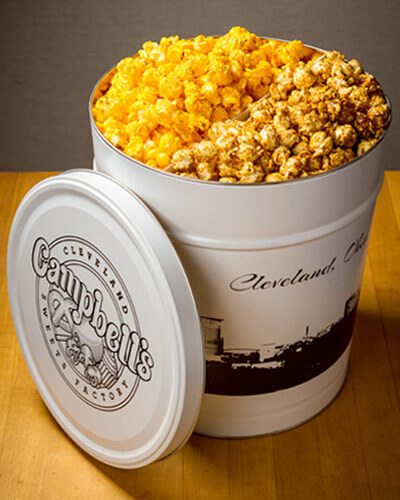 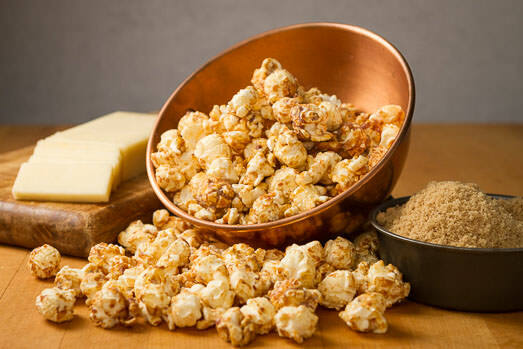 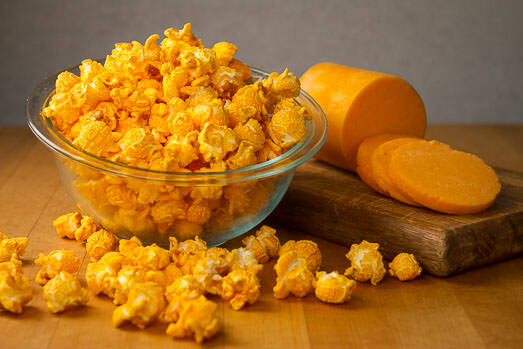 Order popcorn online right from our easy-to-use web shop! 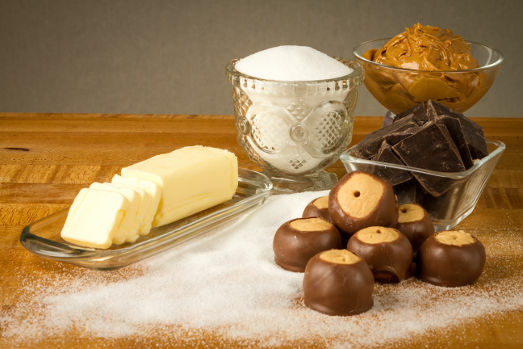 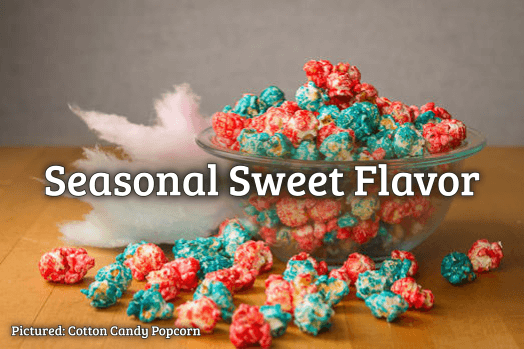 Use the Category and Product Tag filters to hone in on your cravings; or just scroll through our full selection of gifts and flavors! 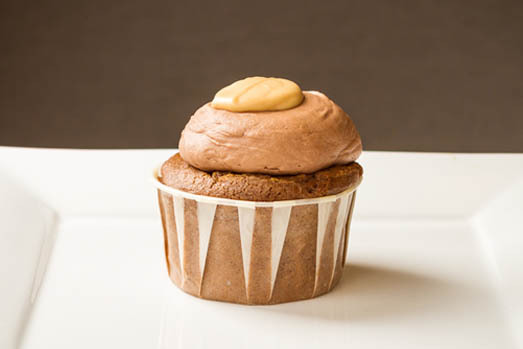 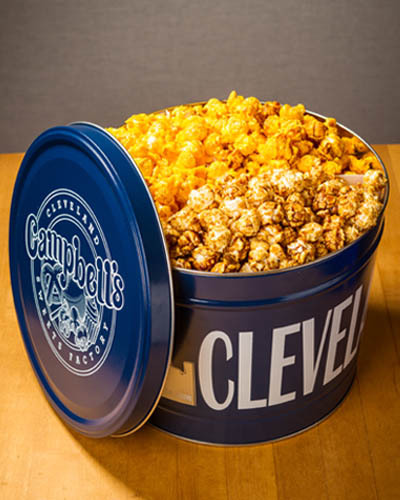 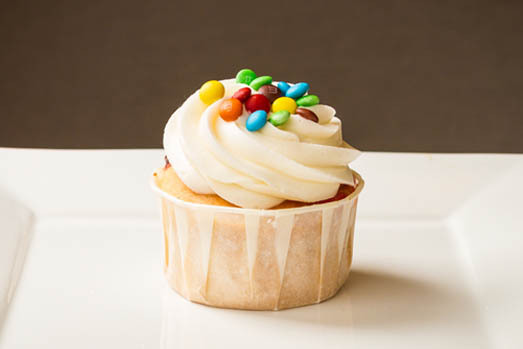 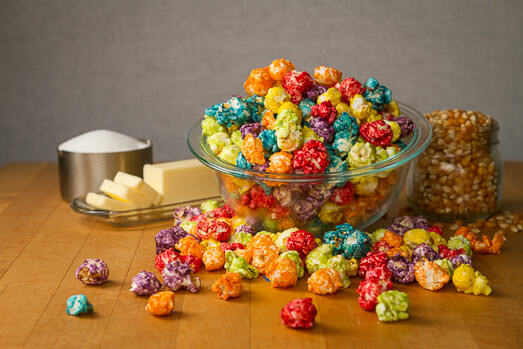 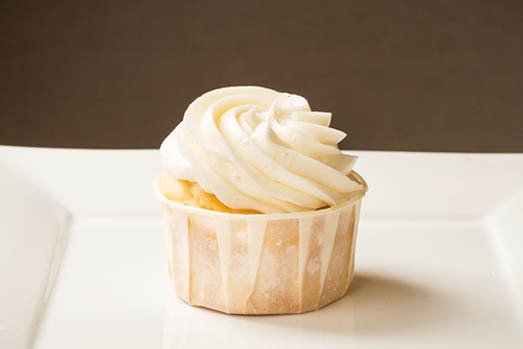 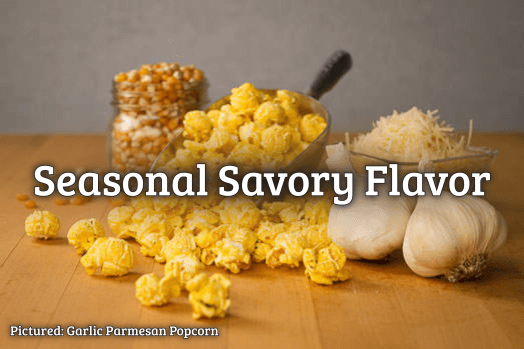 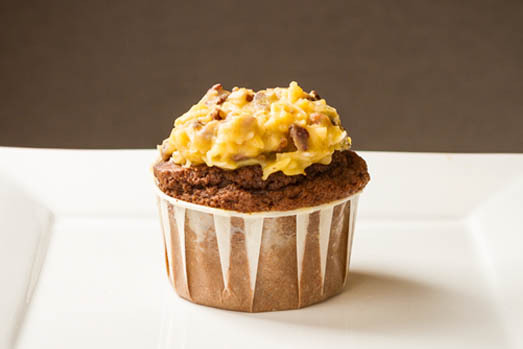 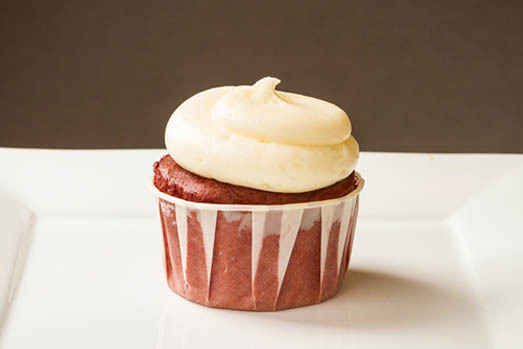 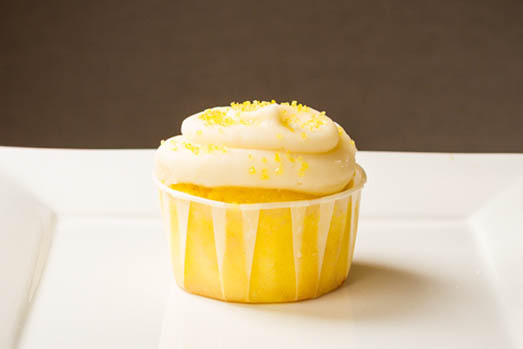 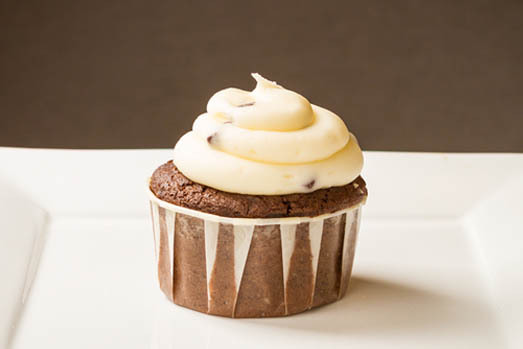 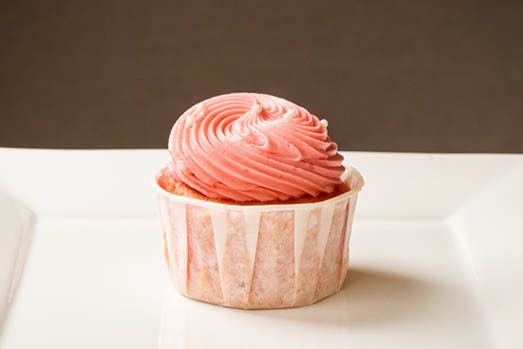 This delicious flavor reminiscent of our best-selling cupcakes is now available in popcorn-form!